A flexible checking account that provides easy access to your money and gives you the option of not paying a service charge if a required balance is maintained. Other benefits include unlimited check writing and FREE imaged statements. 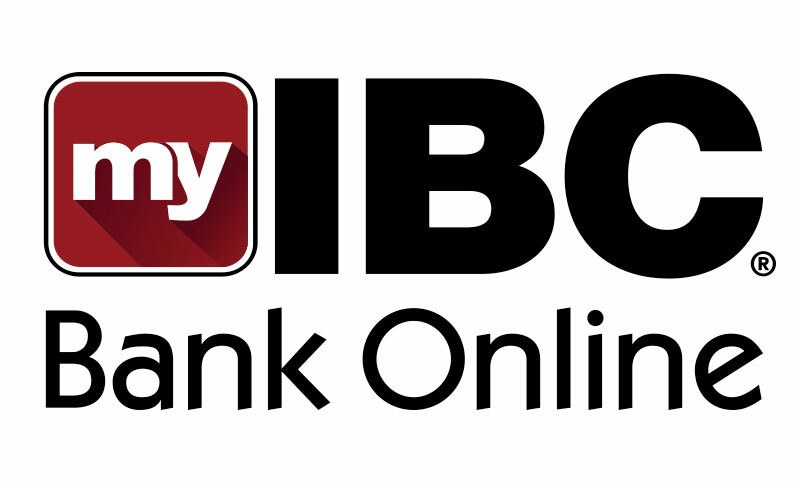 Bank from anywhere and anytime with 24/7 access to My IBC Bank Online with Bill Pay. 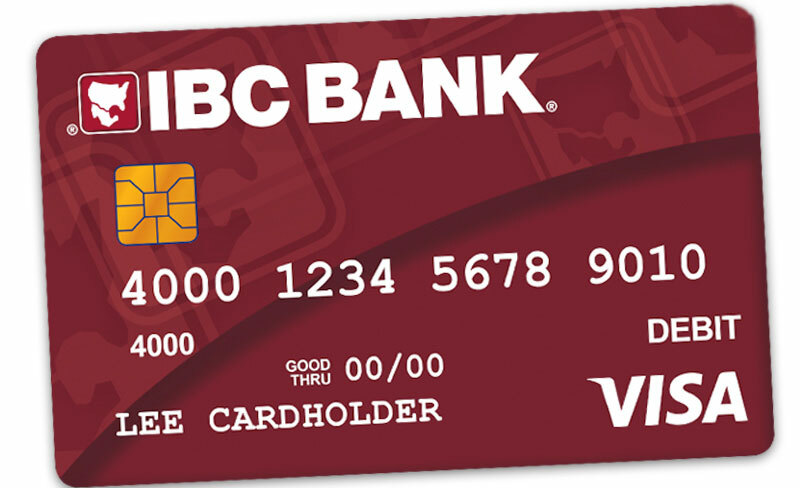 Check your balance, make transfers, order checks, see your check images and pay bills. 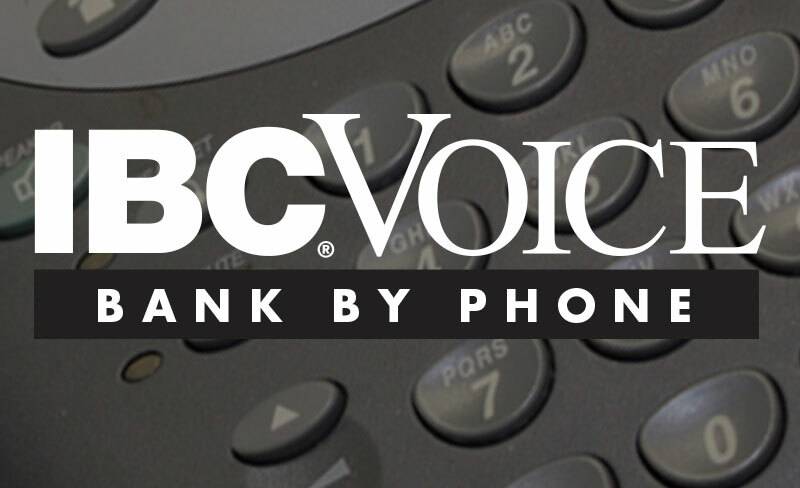 Bank from anywhere and anytime. Check your balance, make transfers, or order checks.